TransferPlan will transfer you from Heraklion airport to Fodele as quickly, safely and comfortably as possible. Heraklion International Airport, "Nikos Kazantzakis" is the primary airport on the island of Crete and the country’s second busiest airport after Athens International Airport. 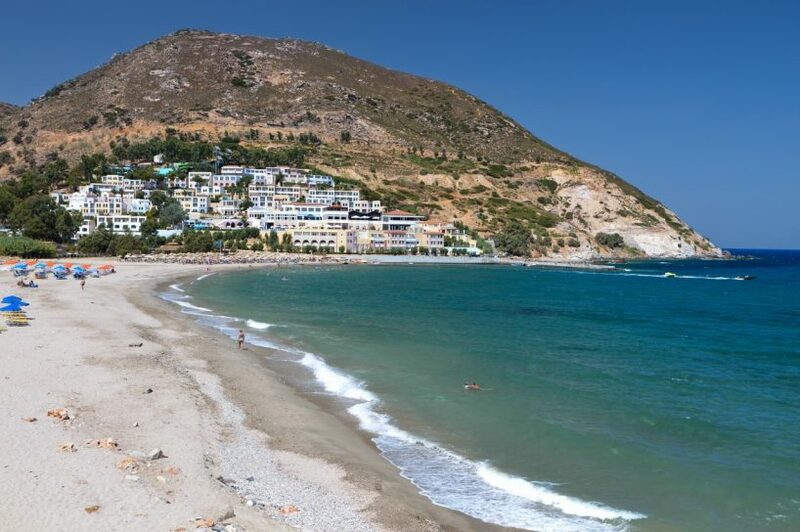 It is located about 5 km east of the main city center of Heraklion, near the municipality of Nea Alikarnassos. It is a shared civil/military facility.